In this relaxing weekend retreat we will learn how to use meditation on the mind itself, known as mahamudra meditation, to enrich our lives with greater peace, clarity, and well-being. Derived from the Buddhist Mahamudra tradition, these meditations will lead you through a journey of exploration of your own mind through which you can unlock your inner potential for lasting peace and happiness. We will also be covering Buddha’s meditations and teachings on the Four Seals of Mahamudra. These special insights into reality enable us to directly experience the liberating wisdom of mahamudra, the true nature of things. On this special weekend Gen Kelsang Chodor will describe each of the four seals and explore profound and extraordinary topics such as subtle impermanence, the nature of the mind, eliminating the source of suffering and understanding ultimate truth, emptiness. The emphasis will be on gaining heartfelt experience of these liberating insights through a combination of explanation, discussion and guided meditation. Onsite accommodation is very limited. Please call or email for more information. There are also a number of quaint hotels and B&Bs in the immediate area. 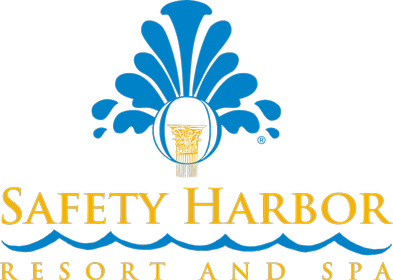 Here are a few within a 10 minute walking distance to our Safety Harbor location.